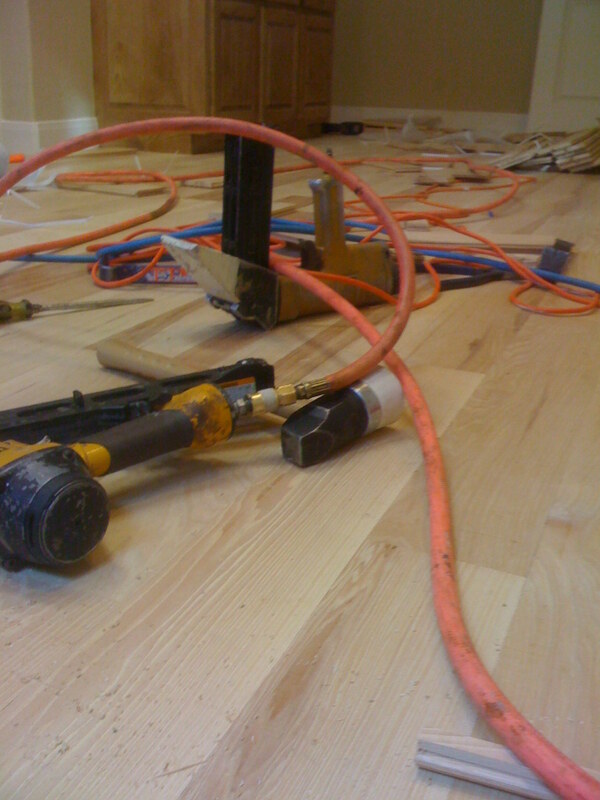 Wood Floor Installers, Refinishing – Site finishes our flooring services include wood floor refinishing, installations, repairs of hardwood flooring. 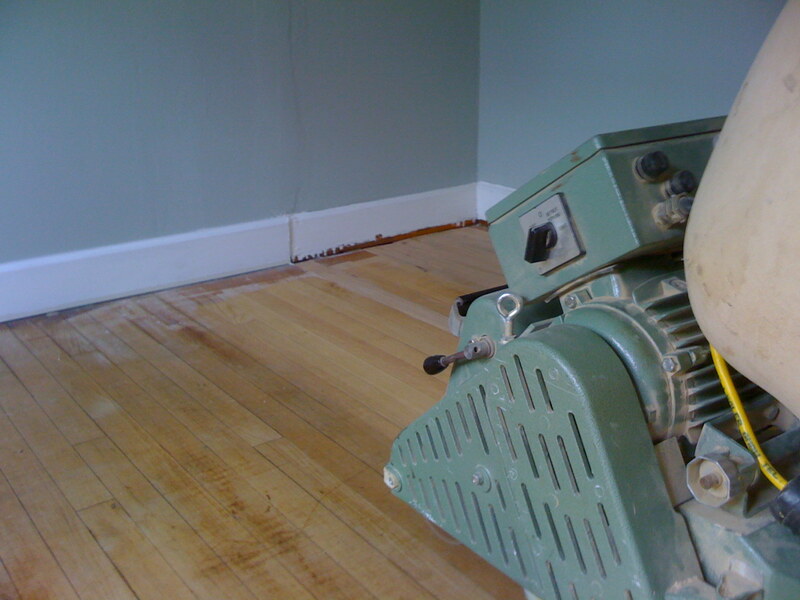 Site finishes our flooring services include wood floor refinishing, installations, repairs of hardwood flooring. 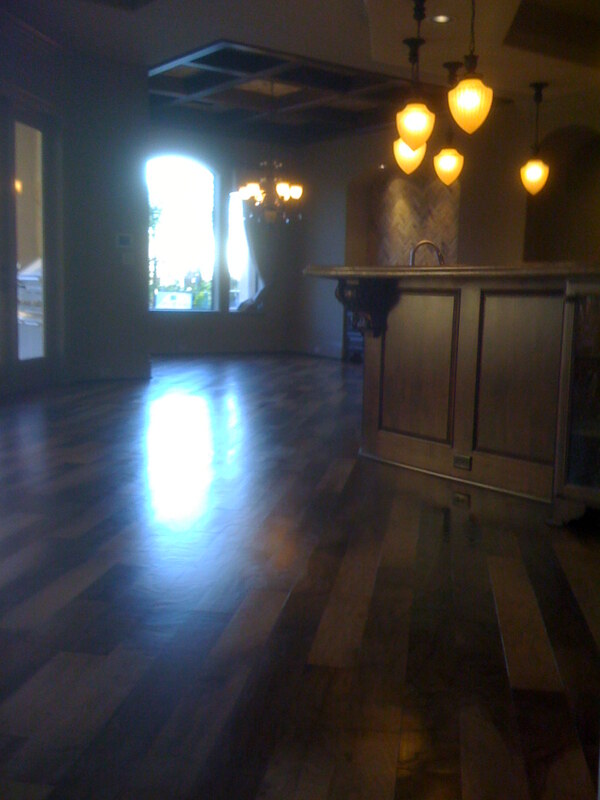 Recent Work performed, newly installed wood floors, refinishing. Refinished older wood floors in a home in Georgetown. Older heart pine floor refinished in Georgetown. Take a tile prep slab install subfloor nail down pine wood floor. Solid hardwood floor nail down on plywood 5 inch Red Oak. 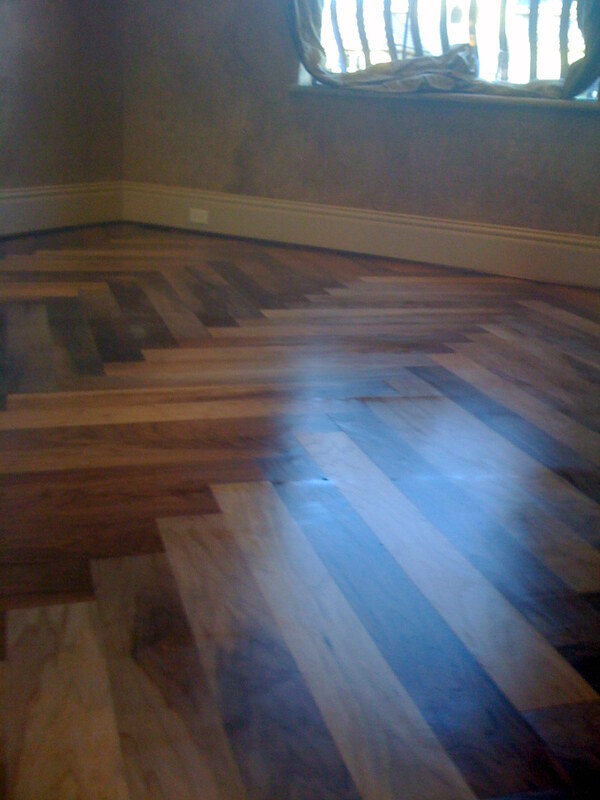 Custom professional wood floor installations.